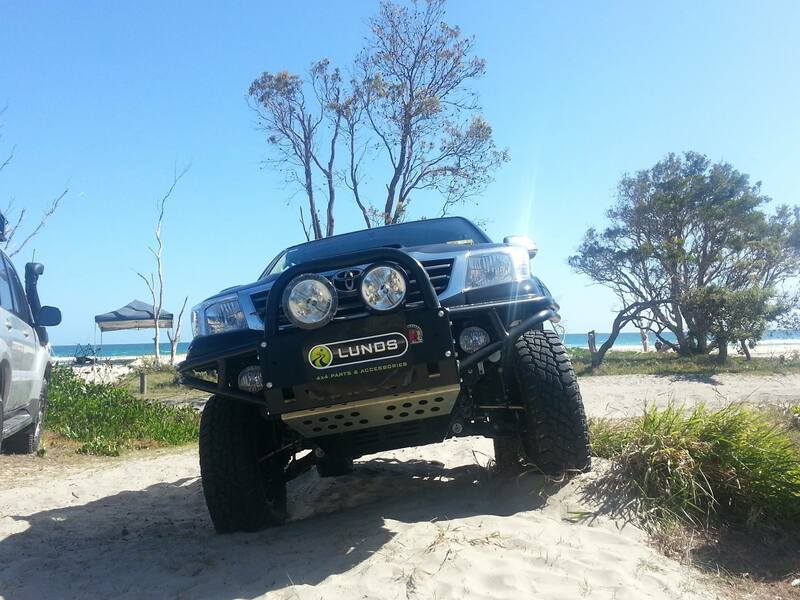 The Lunds brand is well known throughout the industry as a quality parts supplier of Toyota Landcruiser, Hilux non genuine parts for over 30 years. In 2007 the Lunds business was purchased and amalgamated with the HPP business and now known as HPP Lunds. At HPP Lunds we have spent a considerable amount of time modernising the range and now list over 3,600 references in Toyota 4WD Parts. We have now also released our new 404 page Lunds Toyota Landcruiser and Hilux Catalogue. This catalogue covers from the first Landcruiser in Australia to recent models. This has been the most extensive program undertaken by Lunds in many years. For further information contact us on 1300306781 or sales@hpplunds.com.au and we will have our area manager in your location contact you.